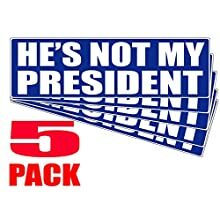 10-Pack of Anti President Trump Stickers – 5 Inch – Join the Resistance! 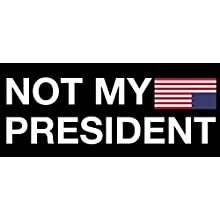 Use as Car Bumper Stickers or Wear them to March, Resist and be Anti-Trump. 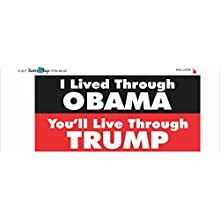 Best for Democrat gifts or at a Democratic Party. 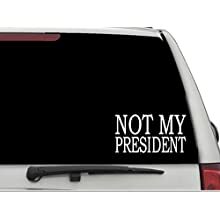 STICK THEM ALL OVER: Use these on your computer, car bumper, school locker, rally and march signs, pussyhat, etc. 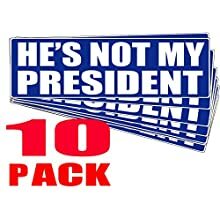 Great as democrat gifts or use at a democratic party. 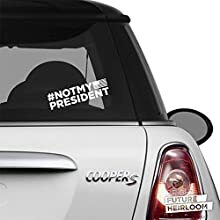 EASY TO READ: Stickers are a 5 inch radius. 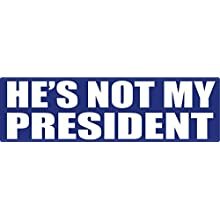 Show the world that Donald Trump is Not Your President and that we should Dump Trump. 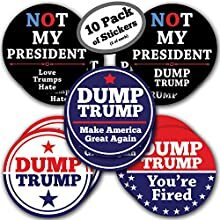 10-PACK OF STICKERS: Be the hit of any Protest or Impeach Trump Rally by sharing your Anti Trump stickers! 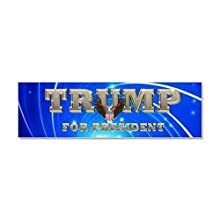 This key tag is the perfect size for easily identifying your keys without being too large and heavy. 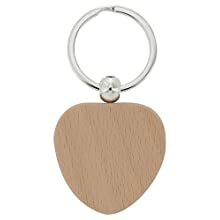 This handsome keychain features a large, easy to open keyring to accommodate all of your keys. 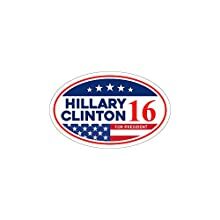 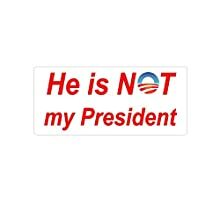 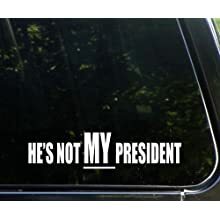 NOT MY PRESIDENT – 9″ wide WHITE cut vinyl decal – for cars, trucks, SUVs and more! 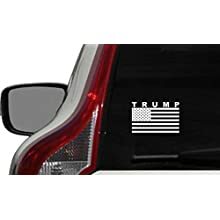 Looks just like a sticker, but no glue, so no hassle! 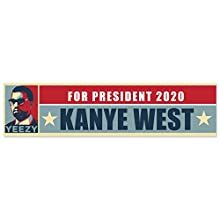 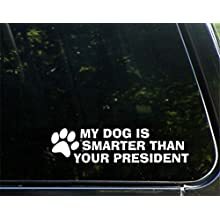 My Dog is Smarter Than Your President (9″ x 2″) Die Cut Decal / Bumper Sticker For Windows, Cars, Trucks, Laptops, Etc. 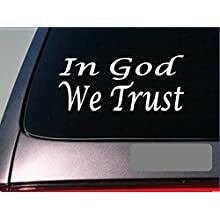 Can be applied to most smooth clean surfaces – windows, cars, lockers, laptops – you name it!